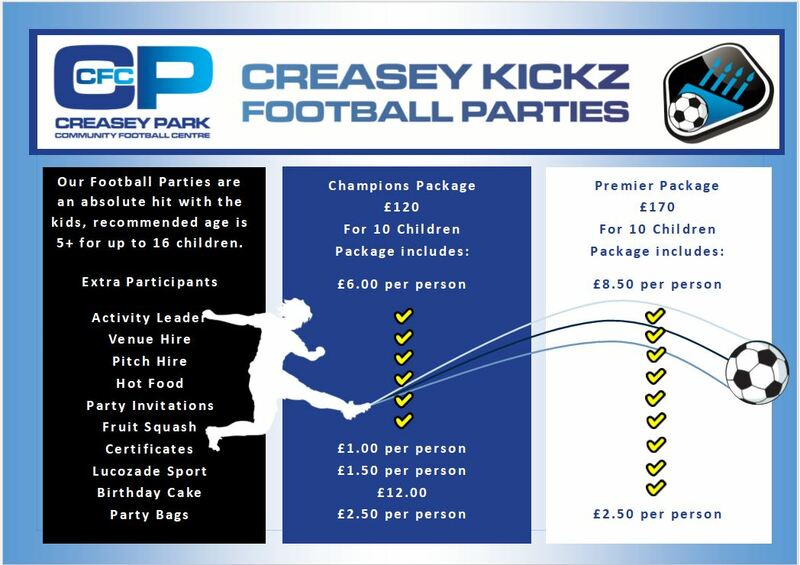 Book your child’s football party at Creasey Park Community Football Centre, Dunstable. Party-goers can put their football skills to the test using our sharp shooter target net and speed-gun, play a match, have a penalty shootout or why not try our cross-bar challenge. Our Party Leader will tailor the football activity to the age and abilities of your group. September to April – Saturdays 10.30am to 12.30, Sundays subject to availability. PLEASE NOTE: We ask at least one adult remains with the party at all times. 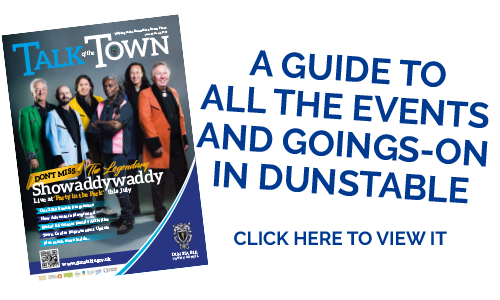 For more info please contact cpcfc@dunstable.gov.uk or call 01582 891433.